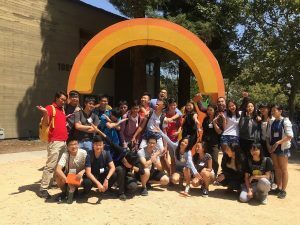 The Stanford Pre-Collegiate International Institutes (SPII) is a unique summer experience designed for high school students age 14 to 17 years old to explore various academic disciplines in real-world applications. It is a great opportunity for those curious about how traditional subjects can turn into innovative thinking at a top university. This program is an international session which hosts over 15 countries, allowing participants to collaborate with students of other cultures to enrich their learning experience. 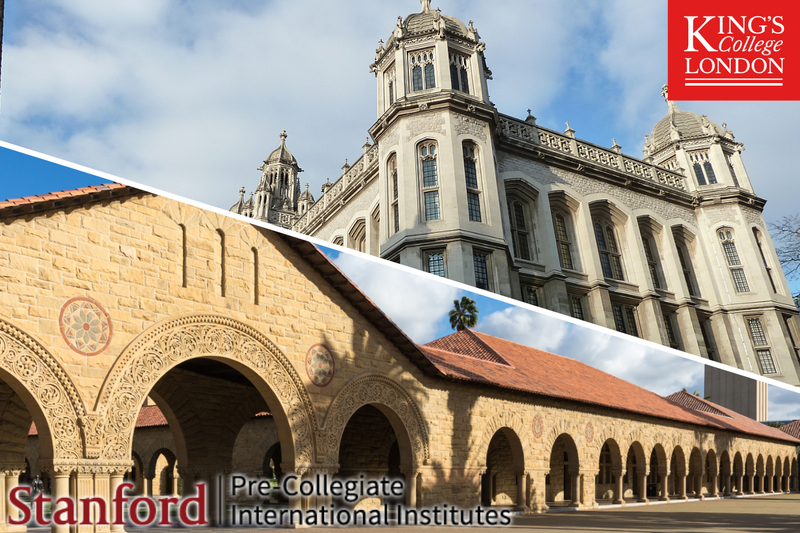 GRTalent is honoured to be the solely authorized collaborator with Stanford Pre-Collegiate Studies in Hong Kong for the fourth consecutive year. For Summer 2019, we are recruiting 20 motivated and driven high school students (aged 14-17) to join the Pre-Collegiate Summer Program. Following a highly successful summer programme in 2018, The King’s Pre-University Summer School in Hong Kong will return 15-20 July 2019 for students aged 15 and over to experience high-quality UK-style university education. 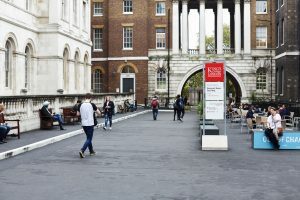 This year, King’s will introduce more subjects to the existing courses to offer students an even wider spectrum of courses to choose from. Each course provided 15 teaching hours on a specific topic. Stay tuned for more details.